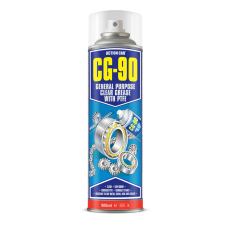 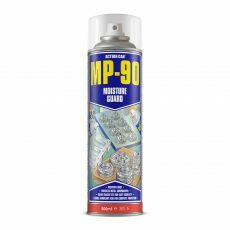 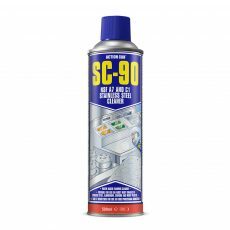 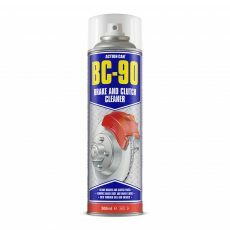 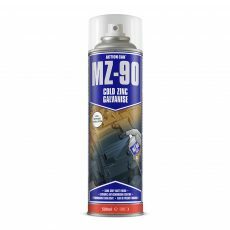 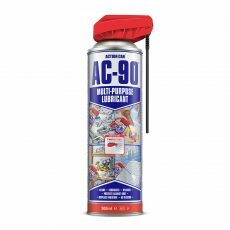 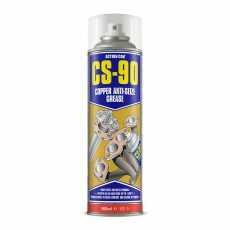 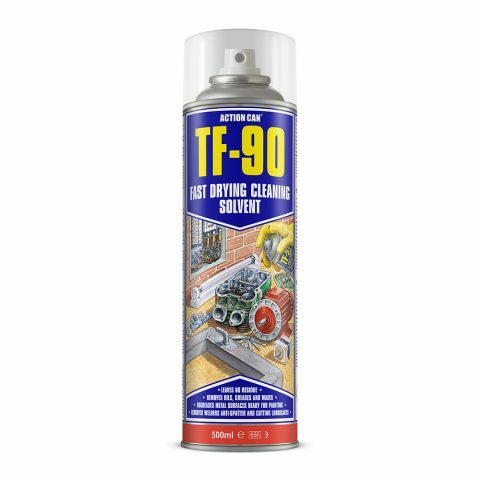 TF-90 is a powerful degreaser that removes oils, greases, waxes and lubricants from metal, most plastics and composites, leaving surfaces clean, dry and residue-free. 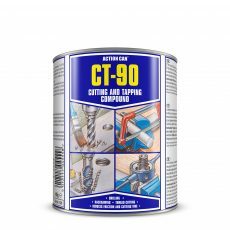 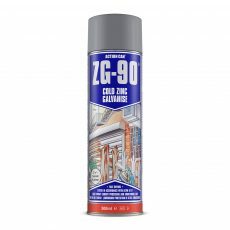 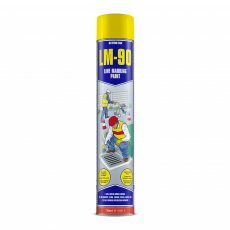 Ideal for preparing metal surfaces prior to painting, bonding or sealing. 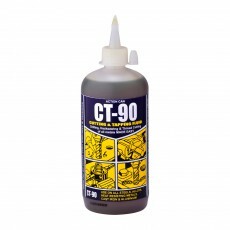 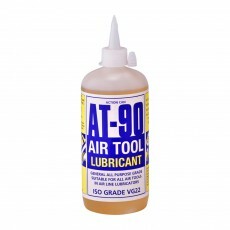 Removes lubricants and anti-corrosion coatings and can be used as a tool or die cleaner. 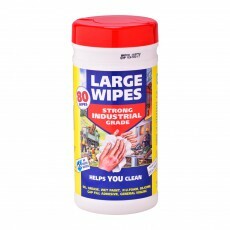 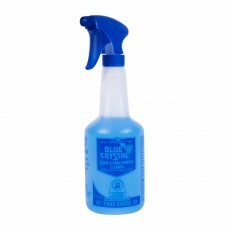 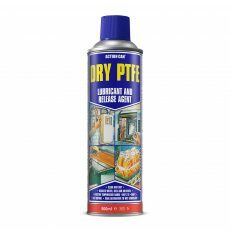 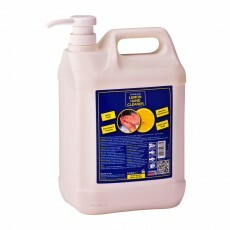 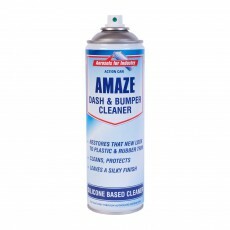 Suitable for use as a general cleaner and degreaser before and after repair/general maintenance.